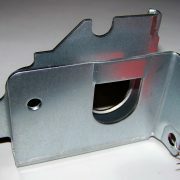 Center and End hinges listed. 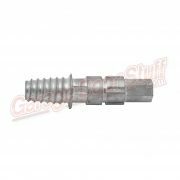 These are Genuine Wayne Dalton replacement parts direct from Wayne Dalton. then #2 and so on going up the door. Lubricate the roller stem so it slides back and forth in the hinge barrel. 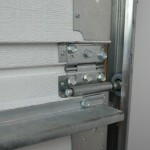 We recommend our 13 BB Nylon rollers when replacing any garage door hinge. 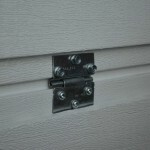 Periodically hinges must be tightened; the mounting screws will work loose over time. 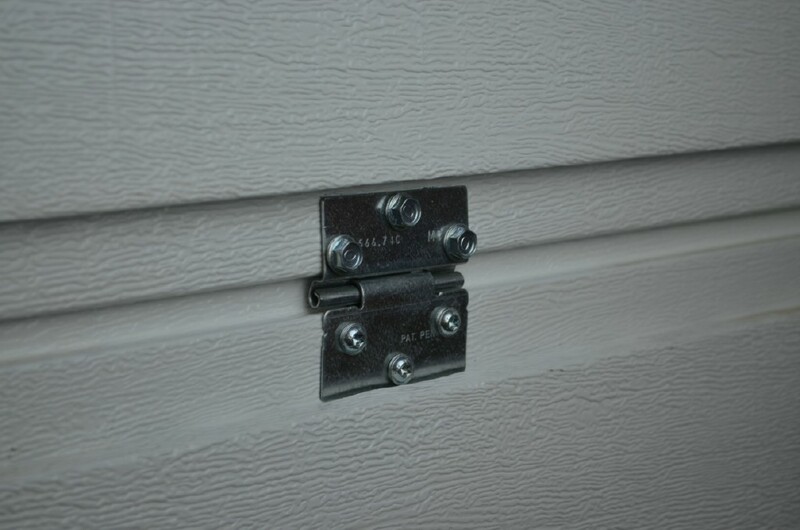 Tightening the hinges and lubricating the hinges and rollers should be part of normal maintenance. 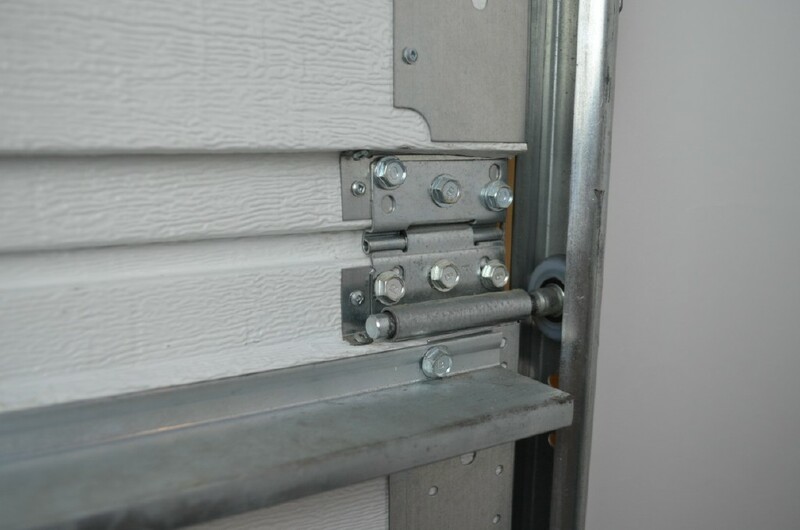 Hinges will wear and should be replaced; a worn or damaged hinge can lead to other, costly breakage of the garage door and or garage door opener. 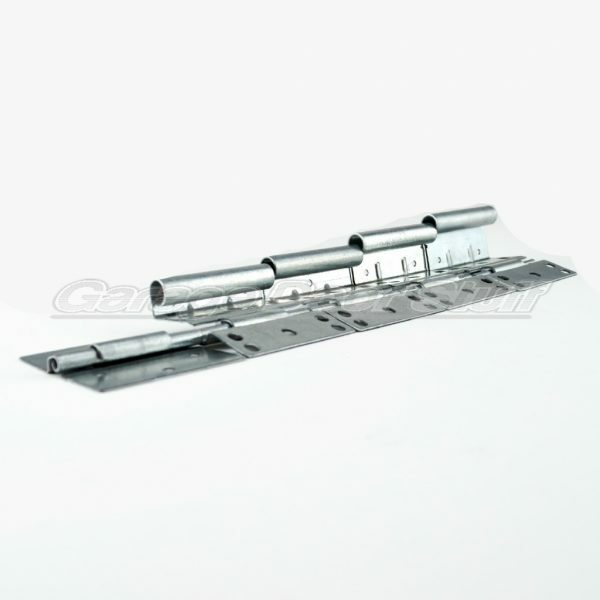 All moving parts and all metal to metal parts need frequent lubrication. 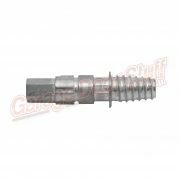 We ship 6 days a week, fast and FREE.